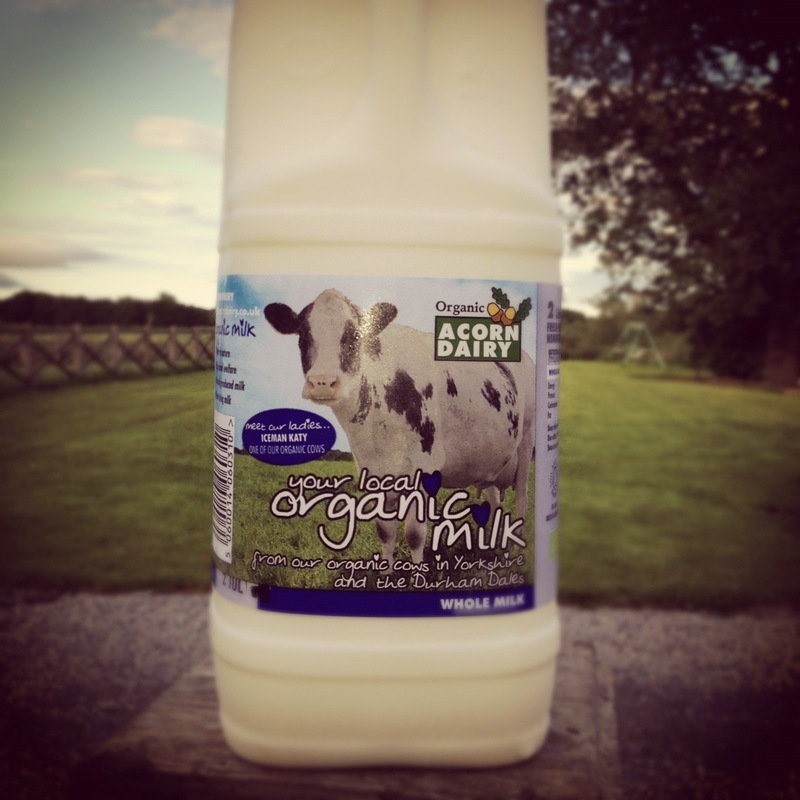 Danesmoor House Day Nursery is delighted to announce that Acorn Dairy will be supplying daily fresh organic milk for your children at our setting. Milk is, as we all know an important source of calcium and vitamins, that promotes the growth of healthy teeth and bones. Acorn Dairy, run by the Tweddle family at Archdeacon Newton are committed to producing the highest quality organic products whilst maintaining the highest standards of animal welfare. Acorn Dairy milk is used exclusively by the setting for drinking and as an ingredient for our freshly prepared daily meals and snacks.